Guys. Act fast for this deal because, although the offer may be available thru Ibotta for a while, the coupon will be NO LONGER AVAILABLE to print after today (expires in January! 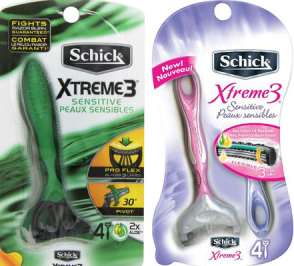 Final price just $1.47, just 37¢ per razor! Made In Nature Supersnacks as low as $.98 at Walmart!